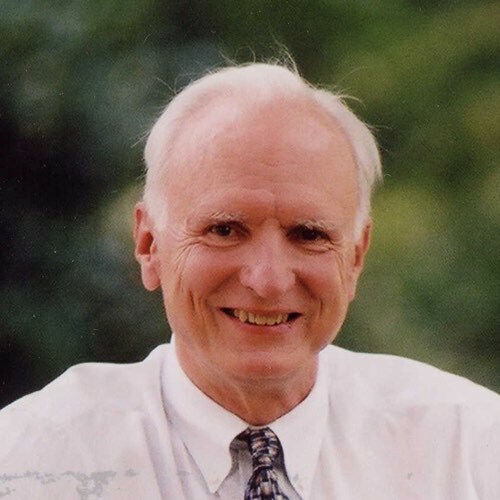 Former four-term Mayor of Indianapolis and Congressman, author, public speaker, and clergyman, Bill Hudnut was the former Urban Land Institute/Joseph C. Canizaro Fellow for Public Policy, principal of Bill Hudnut Consultants, LLC, and executive director of the real estate program at Georgetown University’s School of Continuing Education. During his 16-year tenure as Mayor of Indianapolis, 1976-1991, Hudnut’s stated goal was to build a “cooperative, compassionate and competitive” city. 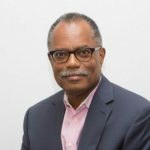 He established “a national reputation for revitalizing his Midwestern city,” (Washington Post) and came to be regarded as “an entrepreneurial leader willing to take prudent risks” (Toledo Blade). 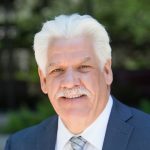 He spearheaded the formation of a public-private sector partnership that led to Indianapolis’ emergence during the 1980s as a major American city. A past president of the National League of Cities and the Indiana Association of Cities and Towns, Hudnut helped Indianapolis record spectacular growth during his 16 years in office. Hudnut sponsored 17 bills that became public law as a Congressman. He also served as Mayor of Chevy Chase, MD and was a member of the Board of the National League of Cities. Prior to his entry into public life, as a clergyman he served churches in Buffalo, NY, Annapolis, MD, and Indianapolis, IN. After stepping down as Mayor, Hudnut held posts at the Kennedy School of Government at Harvard, the Hudson Institute in Indianapolis, the Civic Federation in Chicago, and ULI. Hudnut is the author of Cities on the Rebound (1998) and Halfway to Everywhere (2003).